Custom stencils of text and logo. 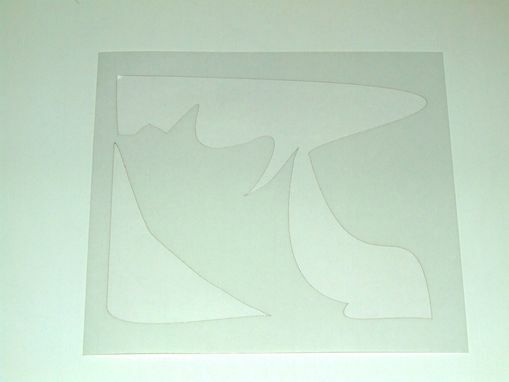 The stencils are made from 7mil tacky back mylar. 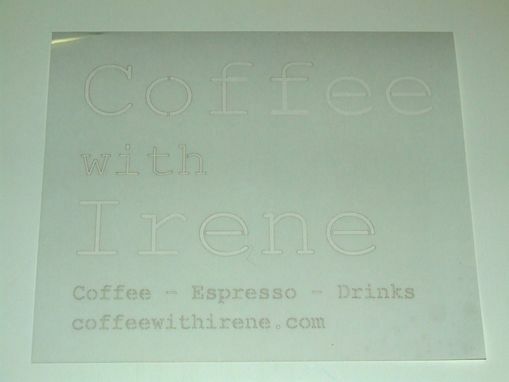 The stencils are reusable and can be used indoors and outdoors. This project will be used for vehicle signage.